Check out this video for a detailed instructional on how to make your own bubble hash at home by separating the trichomes from the buds. Making your own bubble hash is easy if you have the right equipment. Of course, if you’re looking to make your own hash it is going to be very important that you have a high quantity of good quality weed. This means having around an ounce or so to make a few grams of very high-quality bubble hash. Other than having weed, all you need is some ice, water and a set of bubble bags. This video is a very detailed instructional on how to make your own bubble hash by separating the trichomes from your buds. If you’re interested in making your very own homemade hash, make sure you check out this video below! The process of making bubble hash is all about separating the trichomes from the buds through a process of agitation. 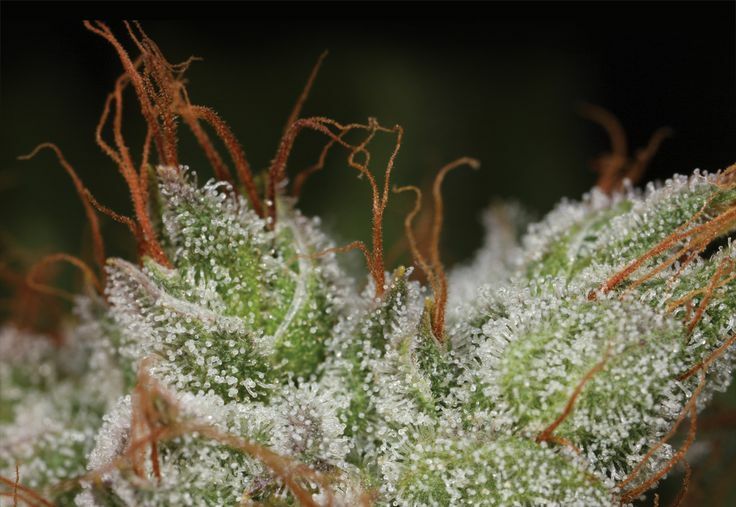 Using ice and cold water, you can agitate your weed so that all the trichomes fall off into the water. The oily trichomes (which are the most powerful part of your weed) do not mix with the water, and as the water is filtered through the bubble bags, the hash is collected. For the best results, make sure you’re using some very potent weed that has a lot of these tiny little crystal-like trichomes on it. After all, this is the part of the weed that is going to make your bubble hash, so the more trichomes there are, the stronger your bubble hash is going to be. Check out the video for more details on how to make bubble hash. What did you think of this instructional video on making bubble hash? Let us know your thoughts on our social media or in the comments section below.